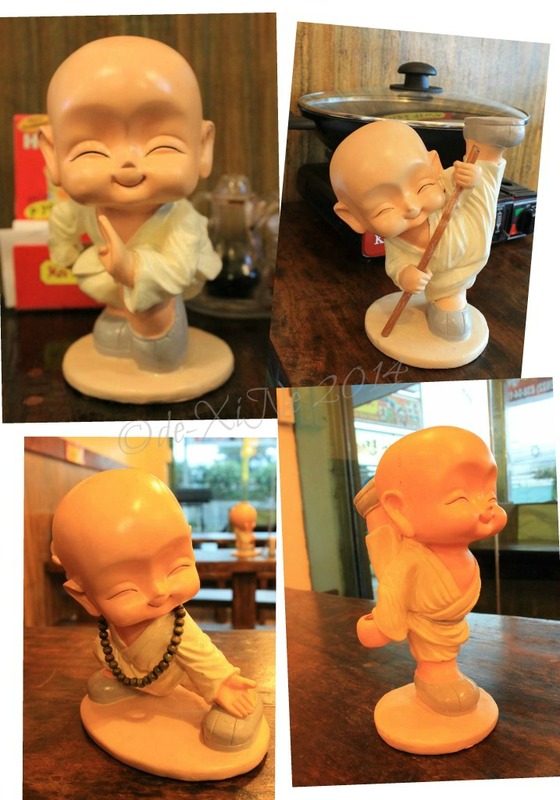 The Shaolin kid figurines keeping us company at the dining table. 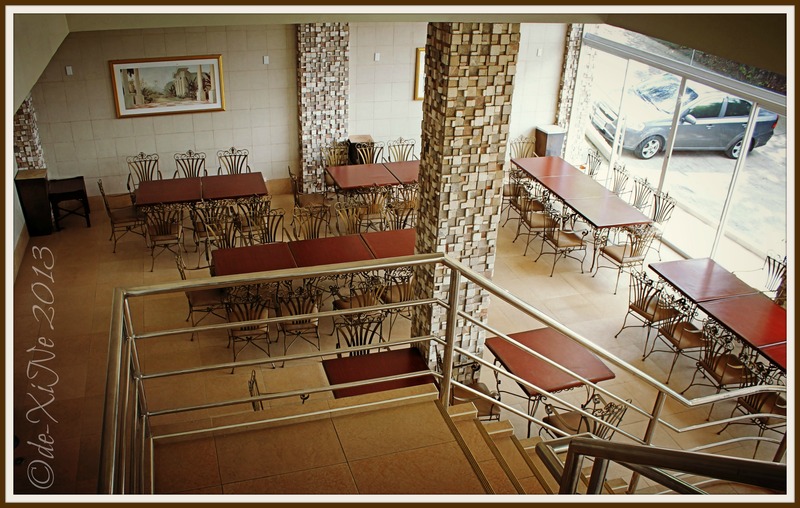 It’s been bugging me a lot seeing the Baguio restaurant list, running through the names of places where to eat in Baguio, and there, right beside Mandarin Resto is a “CHECK!” and a “no pictures” notation. I’ve been to Mandarin a few times but in those days, the digi cam wasn’t readily available yet (or it was, but I didn’t have the moolah to get my own =b). So when Race was thinking about a tofu themed meal and I was stumped where to go (yes, I have those days too; san tayo, san tayo? Mai-aw-awan moves *hihi), Mandarin, a Chinese joint seemed the most logical choice. Off to town, to Session Road, up the first flight of stairs in the NetGear building (Shout out to Sir Lambert! (“,)) (Note to self: Must see what that building’s real name is) … and into the restaurant that is one of the City of Pines’ greatest hits for good food, we went. The first items in our meal. Lots of calamansi, aw, thankies, Mandarin! 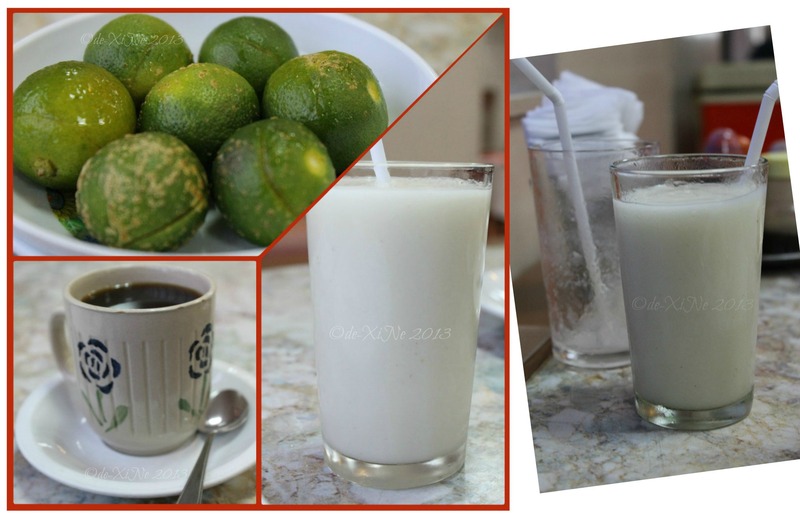 Our drinks, coffee and guyabano shake. The latter was so good, I had to have another glass … also because … wait for it ….